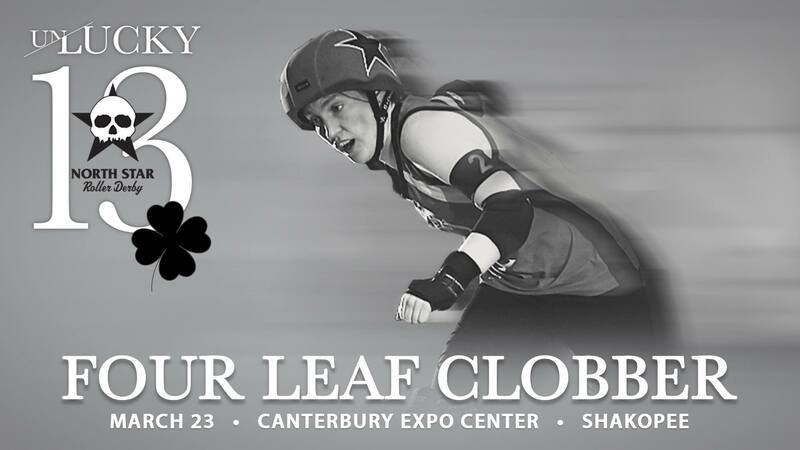 North Star Roller Derby comes crashing into Canterbury Park on Saturday, March 23! The television phenomenon from decades ago has been reborn and will roll into the Canterbury Park Expo Center with the speed, collisions, and athleticism you remember. Doors open at 5 p.m. on Saturday, March 23, with the first bout starting at 6 p.m. Check out the fun, excitement, and nostalgia of the North Star Roller Derby, Saturday, March 23 in the Canterbury Park Expo Center!